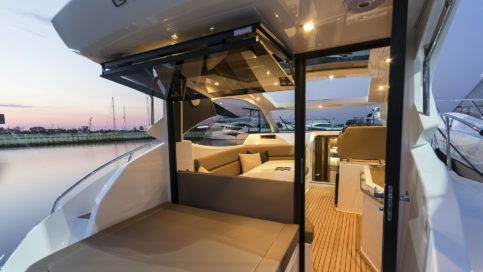 The striking exterior fits well with the other third generation Galeon models thanks to its large glass panels and edgy lines. 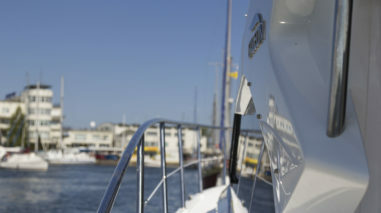 Both the main deck and cabins down below are bright and inviting and sure to make all the guests welcome. 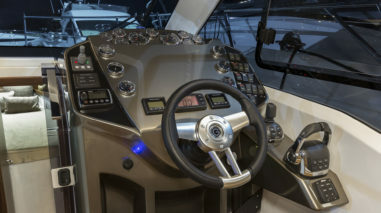 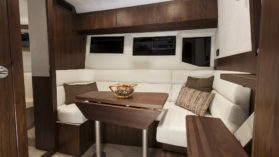 The cockpit area is fitted with helm station, settee complete with a table and a wet bar as well as an aft facing sundeck. 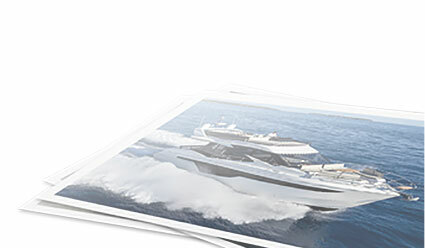 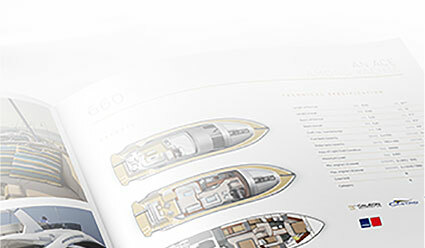 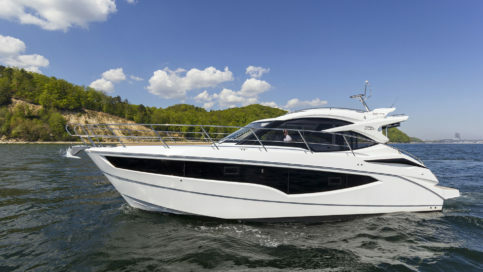 Down below find a compact saloon with galley, bathroom and two separate, double guest cabins. 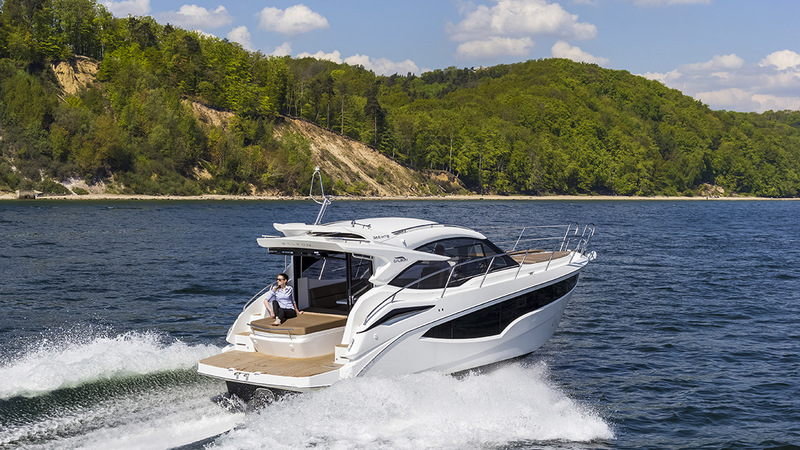 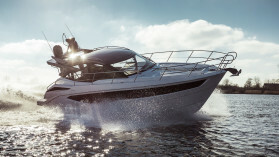 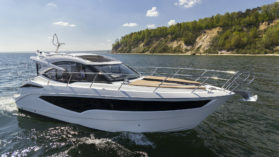 The Galeon 365 HTS was designed to offer an exciting and sporty look in a compact frame without compromising the interior space available to the passengers. 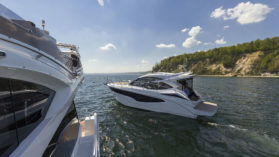 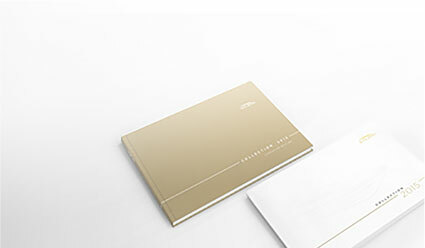 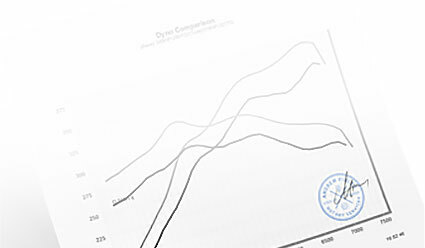 Search the Galeon network for an official dealer near you.